We know how important it is to know the services you are getting, and how it will be delivered. 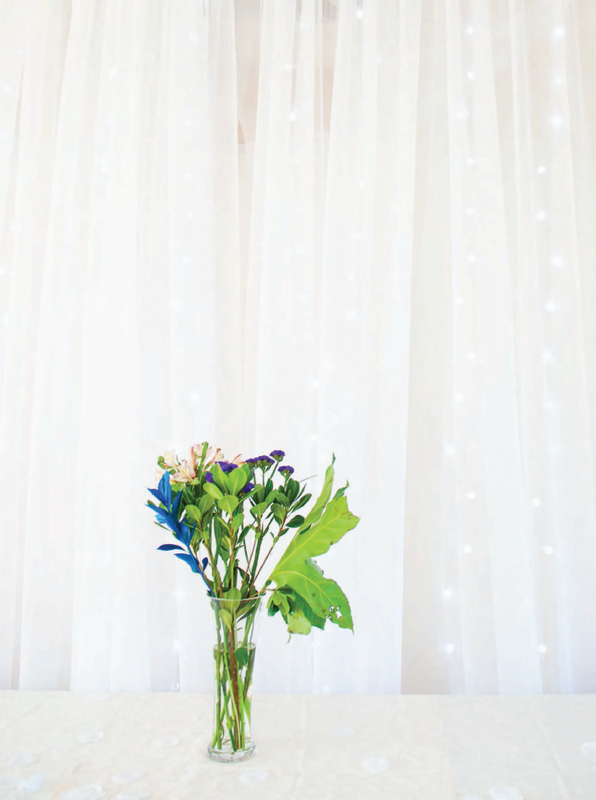 The team will meet with you in person to go over your event details.We also provide free consultations prior to signing any contracts. 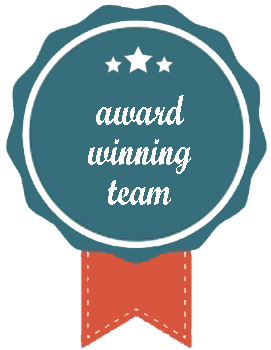 Our staff are experts and have gone through a vigorous training program that takes place over 3 months. 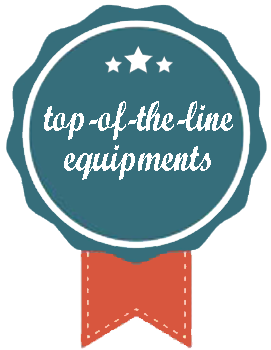 You deserve nothing but the best during your event. Our team makes sure your experience from start to finish will be a smooth sail. Retro-Cloud Entertainment prides itself in being involved in the community and offering its services to local charities. 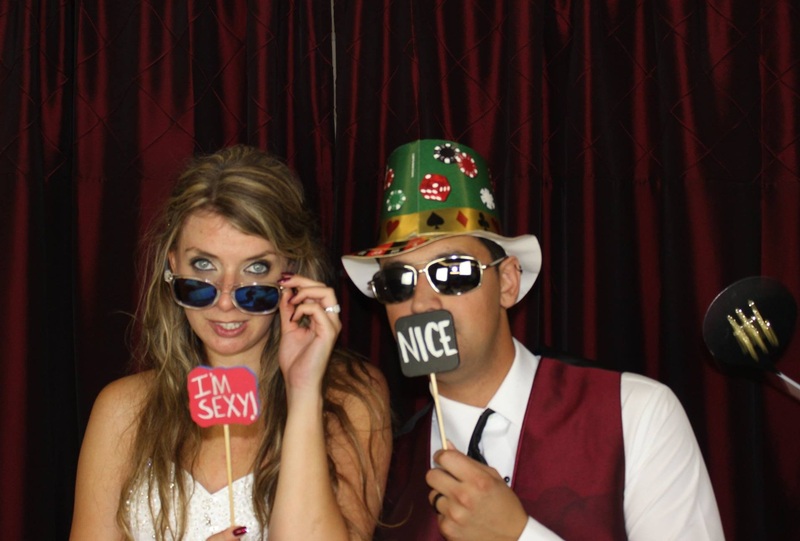 The Party Package is perfect for you. 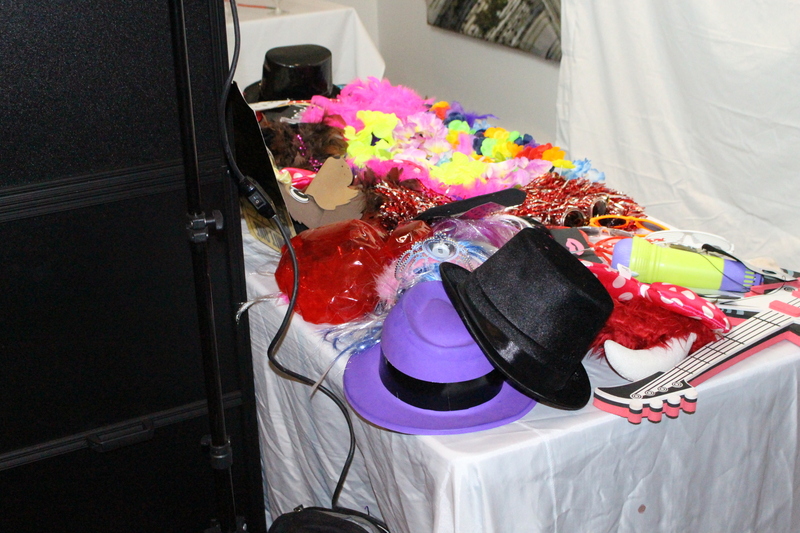 Save 10-15% combining our photobooth + DJ services! 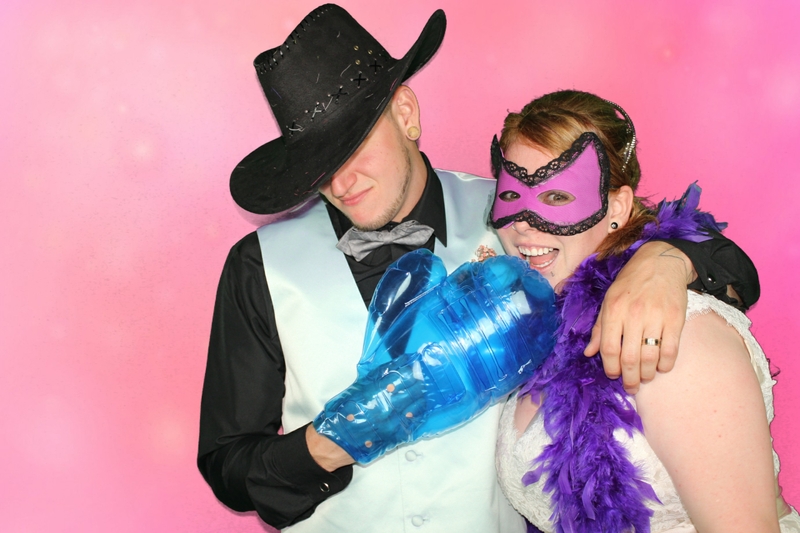 "So happy I found Retro-Cloud when searching through vendors for our daughter's wedding. Miko was always available, personally took time to meet me when time was a crunch, and offered great advice about set up at the venue hall, great options for the background and props. 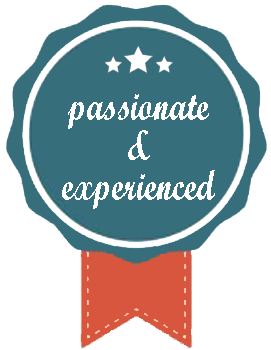 Courteous, professional and delivered everything as promised." 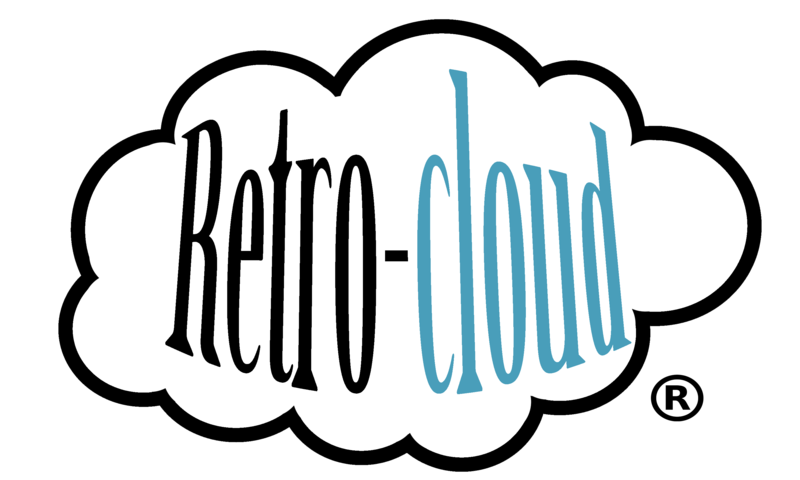 "The people at Retro Cloud were great to work with. 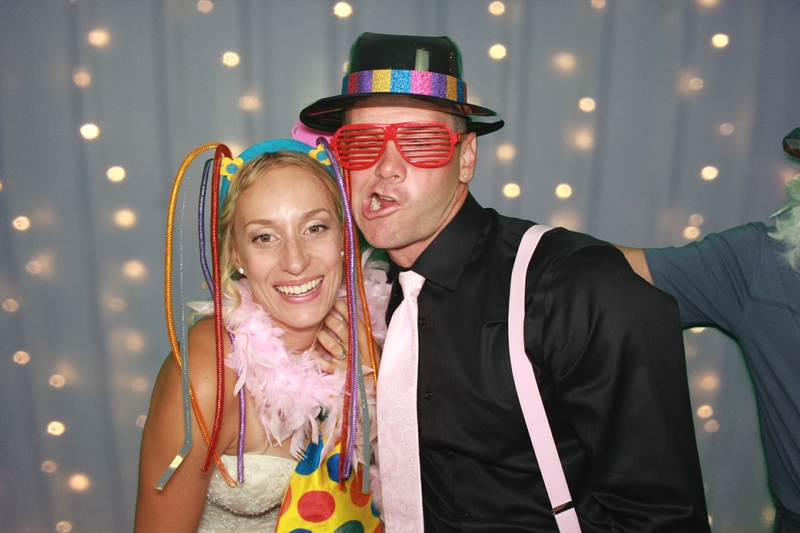 My guests had a blast with the photobooth! Well worth the money!" "These guys are just incredible!! And afforable! 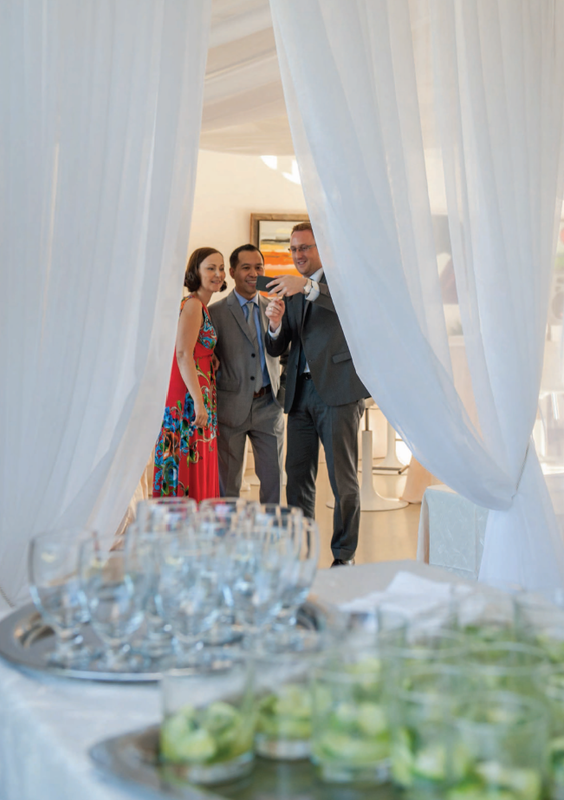 A perfect idea for a wedding souvenir- plus its HOURS of entertainment for you and your guests (whether it's for a wedding, a birthday, office party or anything else you can imagine!).. 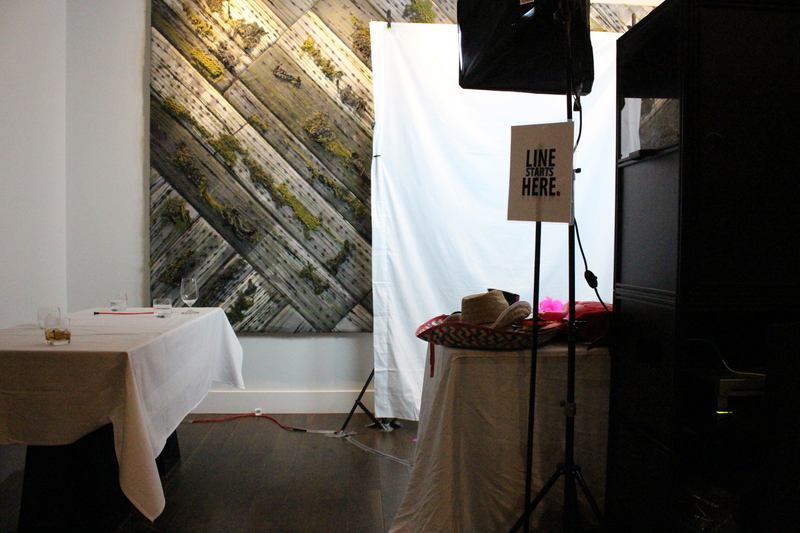 one last thing: they customize their photo booth to fit your vision and the venue size!!!" 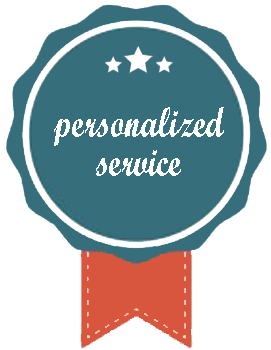 "Very great service and product. Used it as my giveaway/favour for the party. 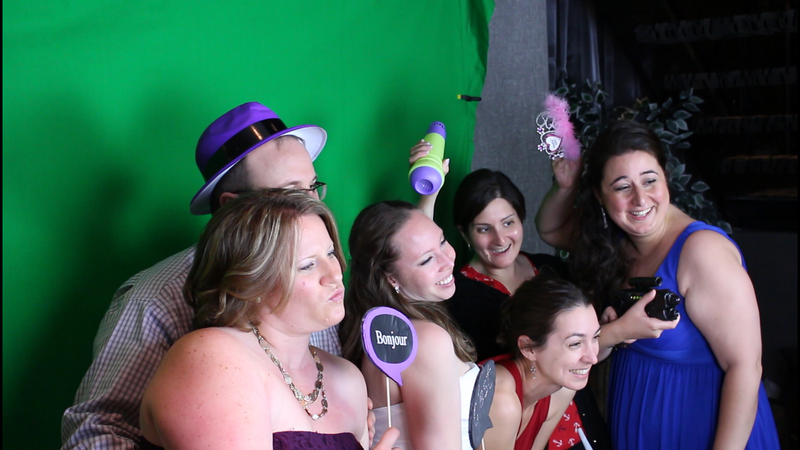 Everyone was super happy and had a lot of fun with the photobooth. 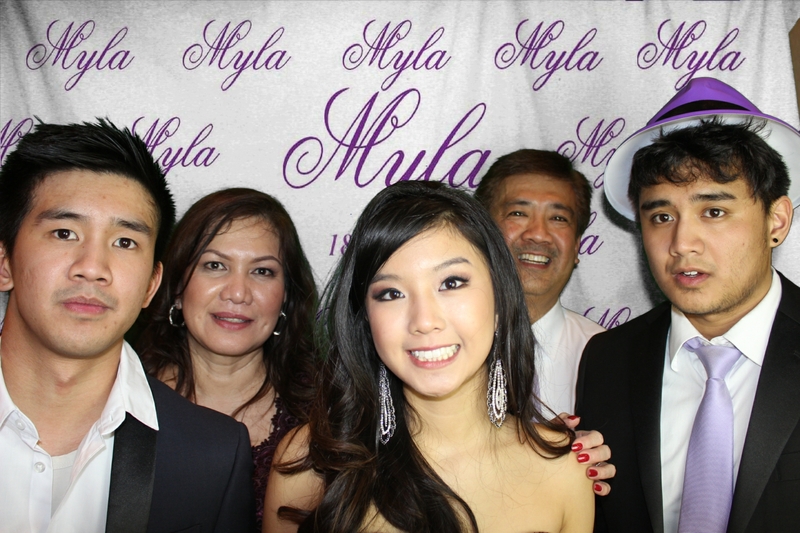 You can customize your backgrounds & frames, and even print out more than one copy for everyone in the photo. You can also text/email/etc. your photo for easy sharing for online use." 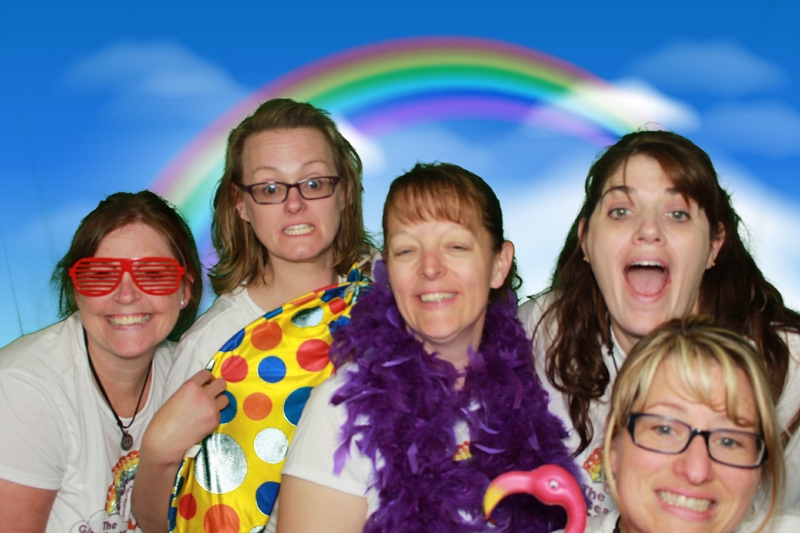 "Retro Cloud was an amazing addition to our event. They were professional, helpful and kind!! 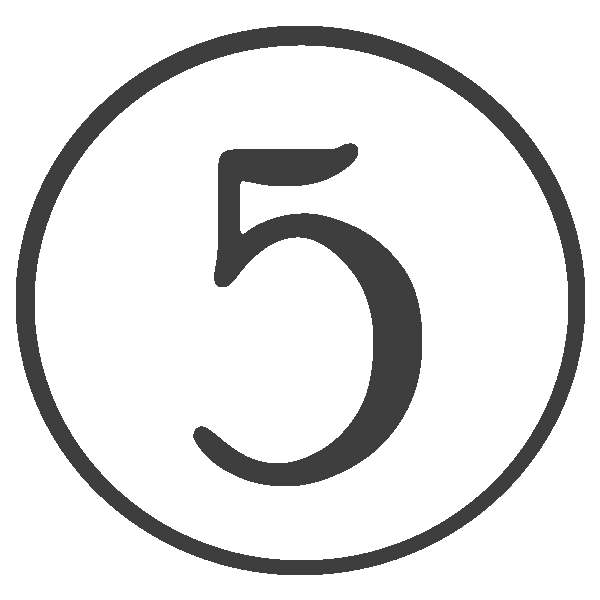 We would highly recommend them to other businesses and charities." "These guys are amazing. 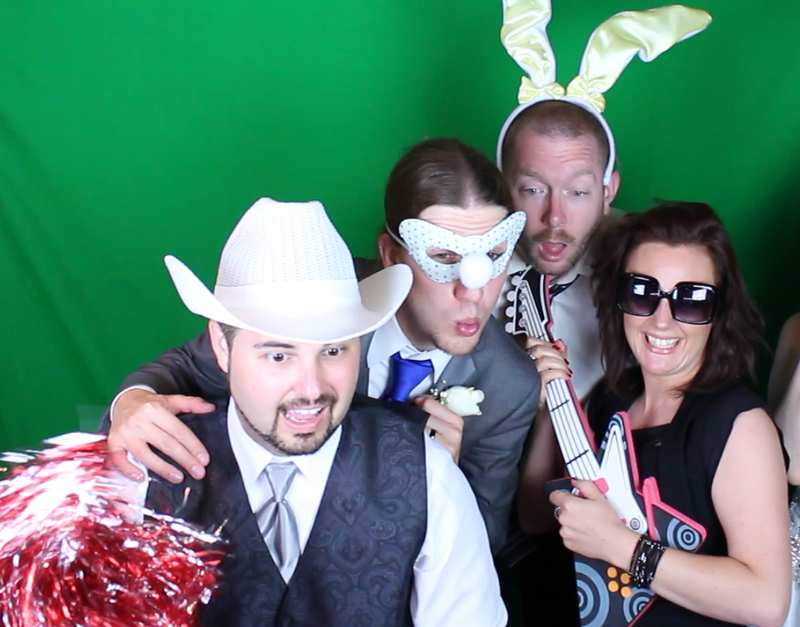 They make it a fun atmosphere with lots of props to chose from. 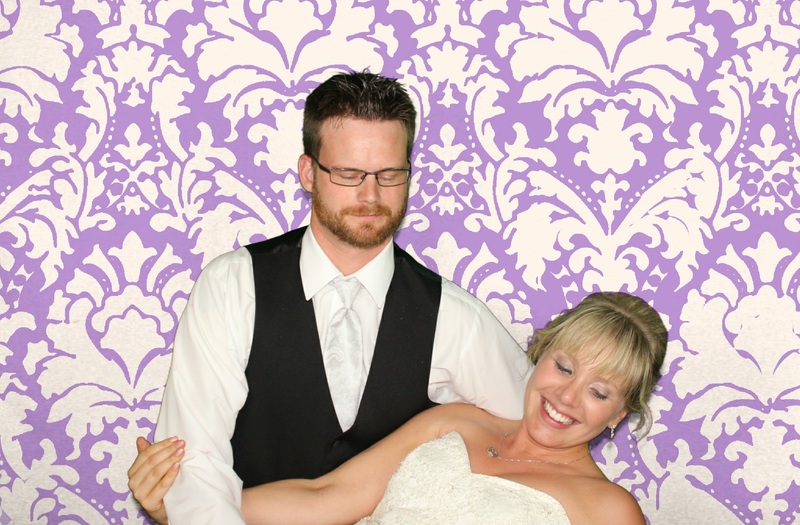 I love the idea of the scrapbook your guests fill out with words and pictures through out the night, a great memento."